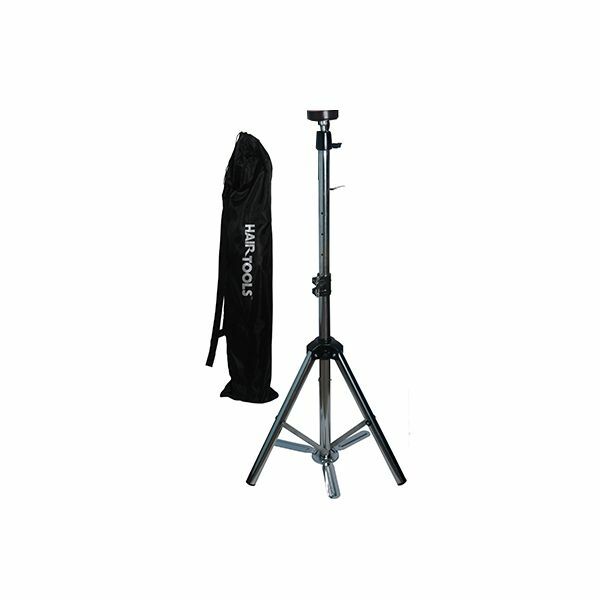 Adjustable black tripod stand for use with training heads. 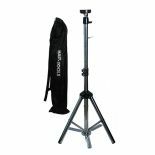 • Folds away to a compact size and supplied with a carry pouch for easy transportation. 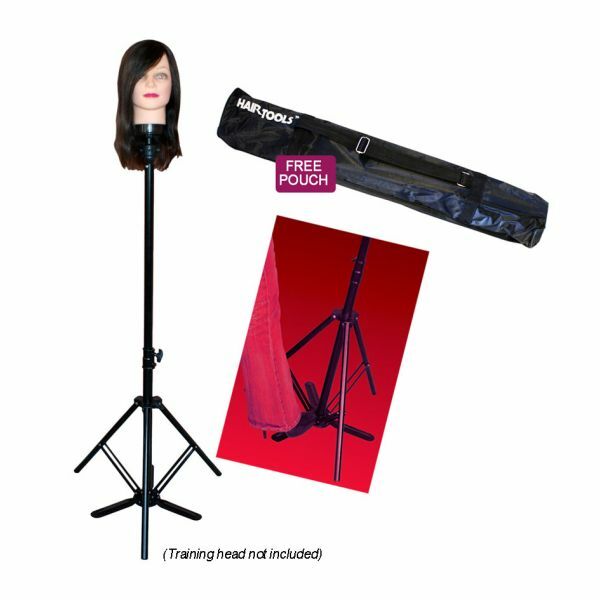 • Universal – Will fit most training heads. 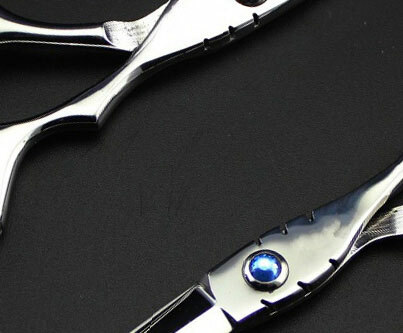 • Very strong and durable. 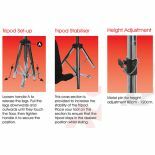 Features a tripod Stabliser: This cross section is provided to increase the stability of the tripod. 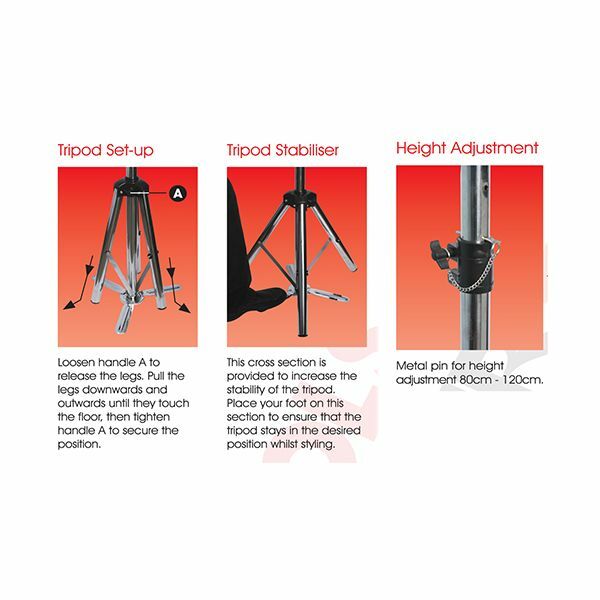 Place your foot on this section to ensure that the tripod stays in the desired position whilst styling. *Please note, the training head is not included but are available separately here.